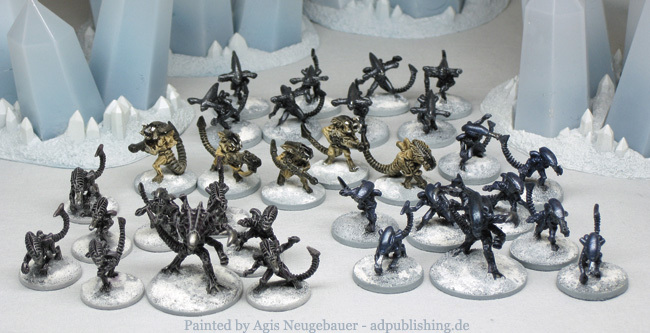 Khurasan is now also producing 6mm version of their popular Space Demon and Marine range! 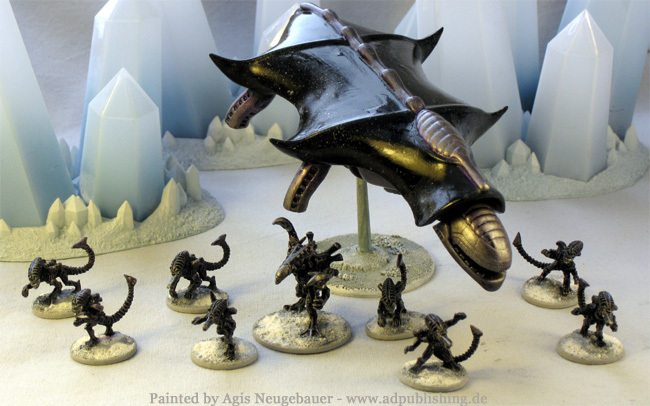 6mm versions of the Khurasan Jasmin Throne Aliens are also ready! 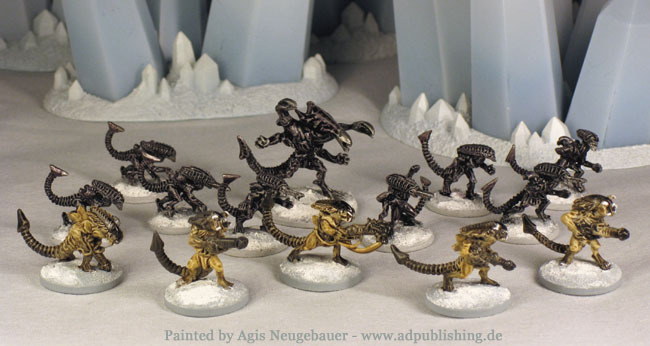 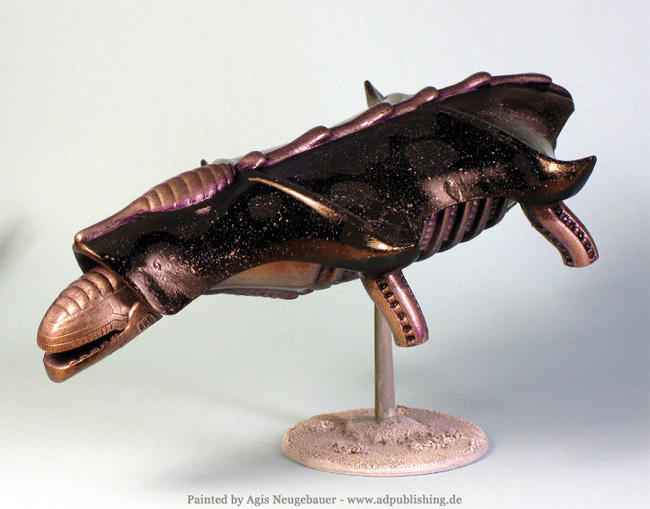 The following miniatures are from Khurasan Miniatures great 15mm Alien Space Demons.